Staff Correspondent: The government has formed a 15-member committee led by former Shipping Minister Shajahan Khan for preventing road accidents and bringing discipline in the transport sector. 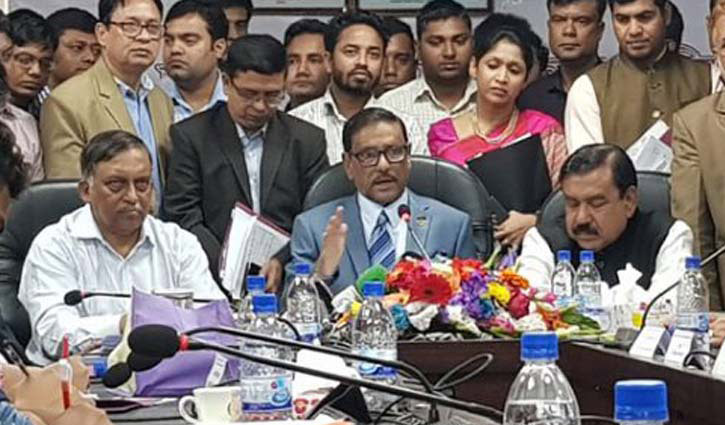 Road Transport and Bridges Minister Obaidul Quader made the disclosure while talking to media after the 26th meeting of National Road Safety Council (NRSC) at the BRTA head office in the capital’s Banani on Sunday. 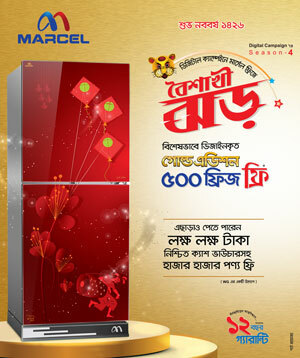 “The committee will submit its report to the NRSC of Bangladesh Road Transport Authority (BRTA) in 14 working days. Effective steps will be taken to bring discipline on roads based on the report,” Quader, also general secretary of the ruling Awami League, said. A separate committee was formed with the ministers for law, railway and home to implement the Road Transport Act-2018, he said.